Each iGreen colorful frame style fits perfectly, weighs only 5 grams, guarantees total lightweight comfort. The new and revolutionary polymer at its core gives it flexibility, featherweight and resistance which have never before been seen in this material, resulting sensational fit that is easy to wear. 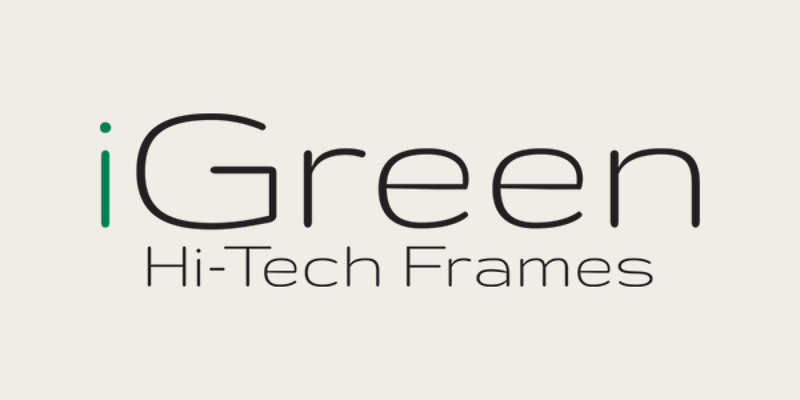 Secret tip: If you hate the feel of specs on your face, (some people do) iGreen is your 1st and best choice. Also great for kids because of their strength, flexibility and colorful designs.